COS MEDICO technology is a 6-in-1 medical aesthetic device that offers a complete and technological care without the need for surgery. 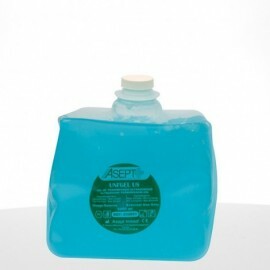 It can remodel, target fat areas, massage the body, inject assets without needles, perform a peel or a microdermabrasion. The RadioFrequence plug allows you to remodel the body and a facelift using waves. 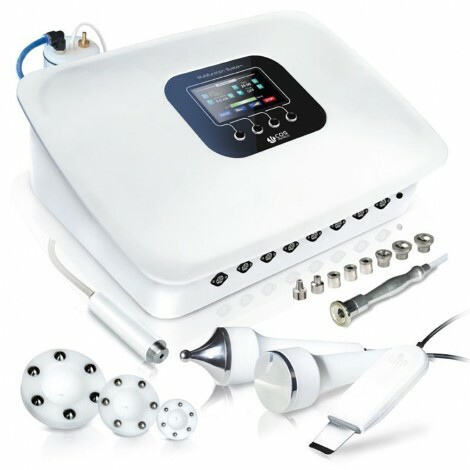 The plug Ultrason Liposuction can break the fat cells with ultrasound. The Mesotherapy plug allows you to inject active ingredients into the skin without using needles. The DermoMassage Vacuum is mainly used against cellulite but also to reshape the body. It allows to drain the whole body by performing a mechanical vacuum massage of the body. 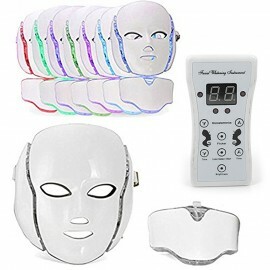 The Ultrasonic and Ultrasonic Peeling plug performs a peel of the skin and deep cleanses it. And finally, the Microdermabrasion plug helps to reduce scars and smoothes skin texture. Depending on the care, choose the plug that fits best and plug the device. The several plugs are made for any kinds of clients and can be customized. The case is made of STARON®, a high-performance solid surface.